Is your roof showing signs of age? 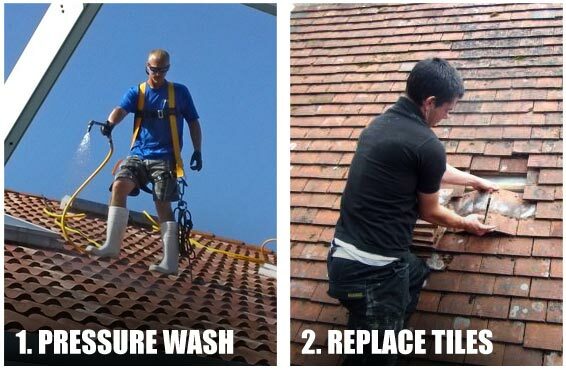 Transform your home, its cheaper than a new roof! In a typical British home around 1/3 of the heat produced by central heating systems is rapidly lost through the roof, ceiling and walls. This means that with a poorly insulated property up to £1 out of every £3 spent is wasted. 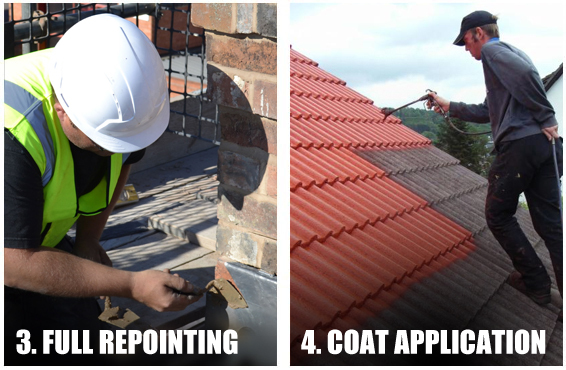 Just Roofing offer a True Energy Saving Solution that not only saves you money but will transform the look of your home this process can be applied to all roofs including slate roofs. 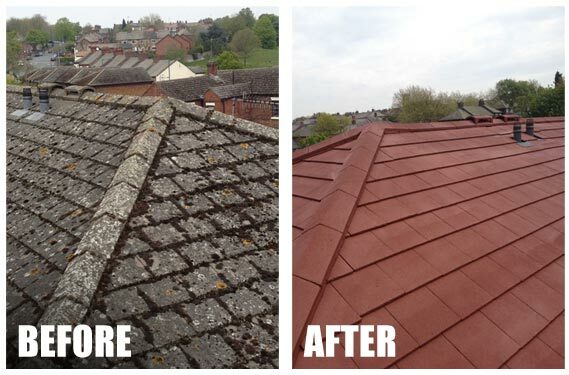 So what is our LOW COST ROOF RENOVATION service? 1. Make contact - 01482 561948 - to arrange a convenient 30 minute appointment. 2. 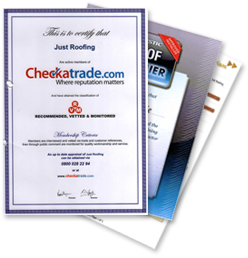 On arrival we will make an assessment and measure your roof. 3. Make a polite recommendation of the work required. 5. Leave you with a FREE NO OBLIGATION quote.